Every Thursday we conduct a hang gliding adventure for the adrenaline aficionado, with views of the beautiful Hudson Valley. For the adventurist and bucket listers, experience a half an hour of your primal wish to soar with the condors thousands of feet above the earth’s surface with a view of nature and scenic wonders. Then eat drink and be merry with a tantalizing experience at one of Hudson Valleys leading apple orchards for a tasty delight. 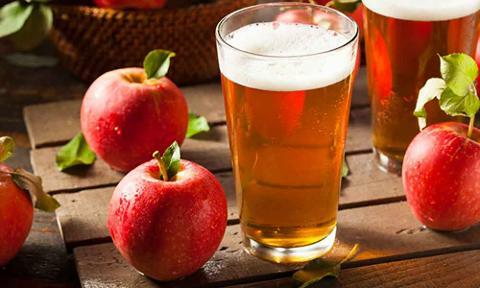 Feast on an ambiance and taste of "wild" hard cider with a food combination carefully orchestrated by chefs and mixologists to develop a wide range of fun and delicious recipes of epic proportions. Take home a complimentary cider mix then relax and unwind from a glorious day on a luxury coach back to New York City. Your day will be fulfilled and well spent with adrenaline adventure and an experience for the ages. Coach leaves NYC at 8:30 am at 41st between Lexington & Park Avenues. Enjoy! ... SEE YOU NEXT TRIP! **Weather permitting. Patrons will be notified the day prior to event and will have the option to reschedule or a full refund.